Full strand of beautiful glass-based pearl beads. These are A-grade glass pearls, with a very nice finish and rich colour. 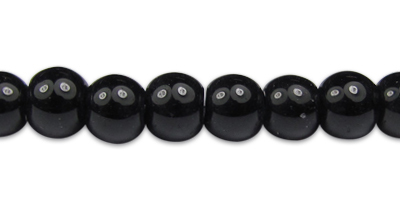 Full strand of black glass beads, lovely and shiny at a bargain price. 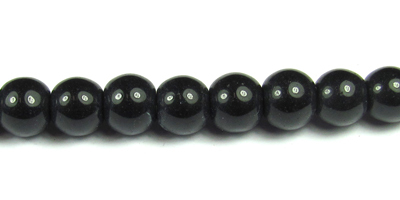 Full strand of black glass beads, lovely and shiny at a bargain price. Bead Size: Approx. 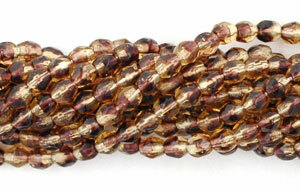 14mm Beads per strand: Approx. Full strand of pretty glass shaped beads. High quality Czech glass beads. These are part of the HurriCane collection. 3mm fire polished beads. sold per bag of 50 beads.